I'm quite pleased with this product. I have combination to dry skin and it moisturizes me very well. Plus it has SPF 30. I'm happy with my purchase. 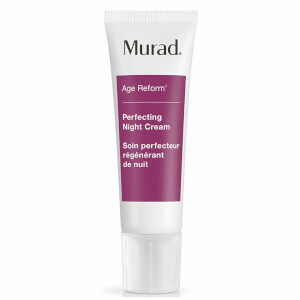 Murad Age reform day cream is great. My skin used to be very dry, but now so soft. 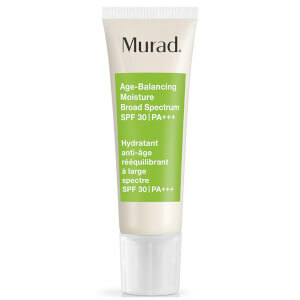 Murad Day Cream is light with SPF 30. it absorbs fast, its non-greasy and most importantly doesn't leave a white film. The one thing I cant get passed about this product is the smell. It's far too 'herby' for my liking. 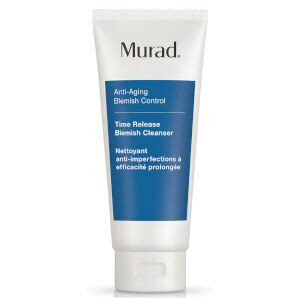 But if you can get passed the smell, its a beautiful product and goes nicely with other Murad products. This is the first time using this brand, but i have heard a bit about it so thought I would give it a go. The ingredients are supposed to be active which means they actually do something on your skin! I have now been using this face moisturiser for a week or so and actually really enjoying it. It's lovely and creamy, and works really well under my make up - it makes my skin glow more than usual. I would recommend. The moisturising effect is quite high, works well for me because I have very dry skin. Great for combination skin. It hydrates without causing congestion. Sometimes if my skin is dry I will need to use a hydrating serum underneath but overall a great moisturiser! Lovely, lovely, lovely product. Would 100% recommend. I have tried many moisturisers of many different brands within varying price ranges and this is by far the nicest I have found. It feels great, not too heavy and not too light, your skin feels just right all day. Nothing I liked. Hydration only lasts a couple of hours. 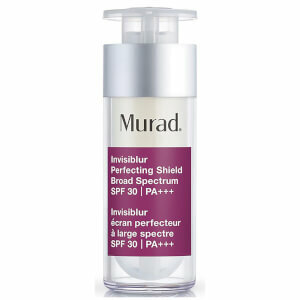 I will not never use creams Murad. Very very bad.